The new iPhone 6 has hit consumers far and wide, which means the accessory floodgates have been opened. Having a device we are all dependent on which is not only pricey, but also fragile to boot, there is a high demand for cases to protect this digital crutch. 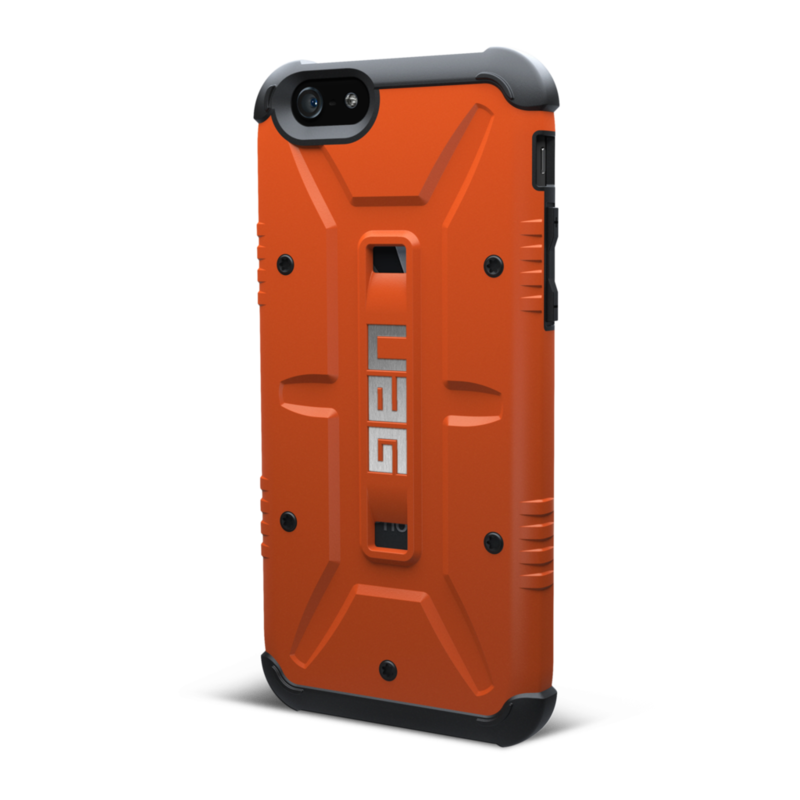 The first cases that we have received are the CM4 Q Card Case and the UAG Outland case, both for the iPhone 6. 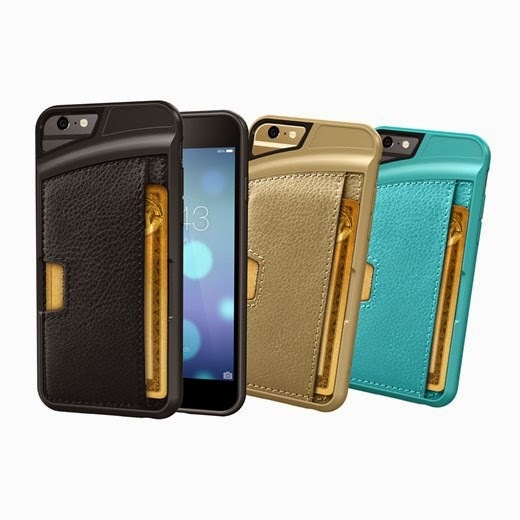 It’s time to break em down and see which case is best to protect your new smart phone. 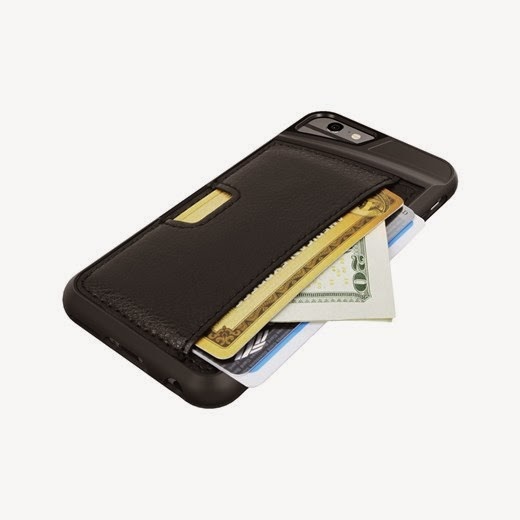 First up is the Q Card Case, and some of it’s standout features include the ability to protect the phone with a soft rubber build and a pocket that holds up to three cards and cash, eliminating the need of a wallet. The soft feel of the case is very comfortable and the protection keeps coming as the case extends from the screen allowing to lay flat without scratching the face. I liked the fact that this case easily removes the need for a wallet but do not overstuff as it does stretch the fabric. 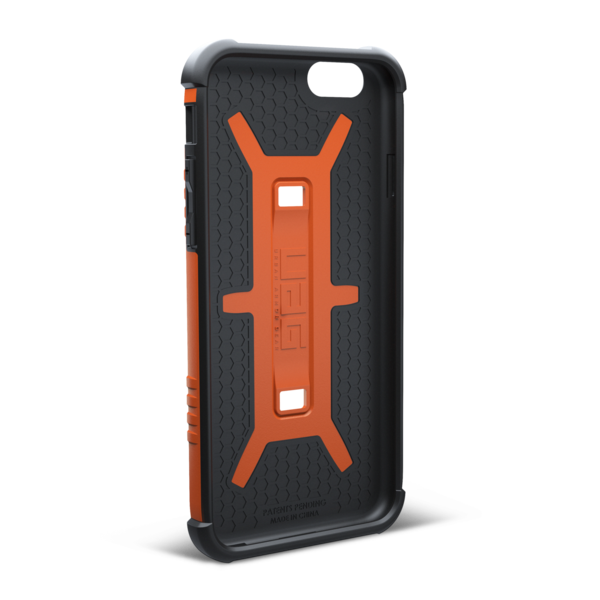 Next up is the UAG Outland Case, a more tactical designed case to protect the new iPhone from bumps and bruises. Most cases claim protection from accidents, but UAG goes a step further by drop testing to military standards. This strength comes from the 2-ply protection, a soft inner core with a hard plastic shell. What I did like about this case, which was not included in the card case, was extended corners for grip and skids pads on the back. Both of these cases also include protection from scratches by providing easy to install screen guards. Each also allow easy access to the buttons, have a low profile to allow use of most headphones, and do not interrupt pictures with glare. Depending on what the case is being put to would define the best fit, if outdoors often or just generally clumsy then the UAG case would be my suggest go to, but if you find yourself as a minimalist that has been searching to do away with a wallet then the Q Card Case is where it’s at. 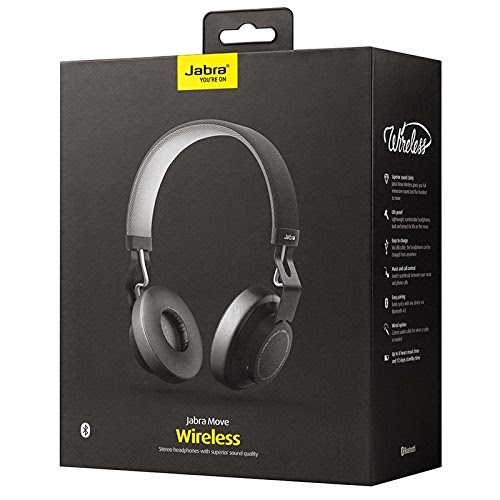 We have another headset in and this gem comes to us from Jabra, dubbed the Move, cutting cords for wireless personal audio. Move is an on ear headset which uses Jabra's DSP to provide the most digital sound out of the high quality components used. These cans are built for both style and durability with a simplistic Scandinavian design and metal adjustable arms. Controls are on the side to take calls and control audio playback but should you run out of juice on the go, the audio cable will allow continued listening until the next available charge. These headphones are pretty smooth looking, fit well, and sound even better. The Move feels sturdy without weighing on my head or neck, when not listening. The long use with minimal strain comes mainly from the fabric wrapped headband and leather wrapped ear pads, both with plush cushioning. The headphones sound great at higher volumes but tend to have a lot of sound bleeding and at lower volumes they are a bit flat. These headphones were also not made to be packed away as the arms do not fold in and the sides swivel, but not enough to lay flat. 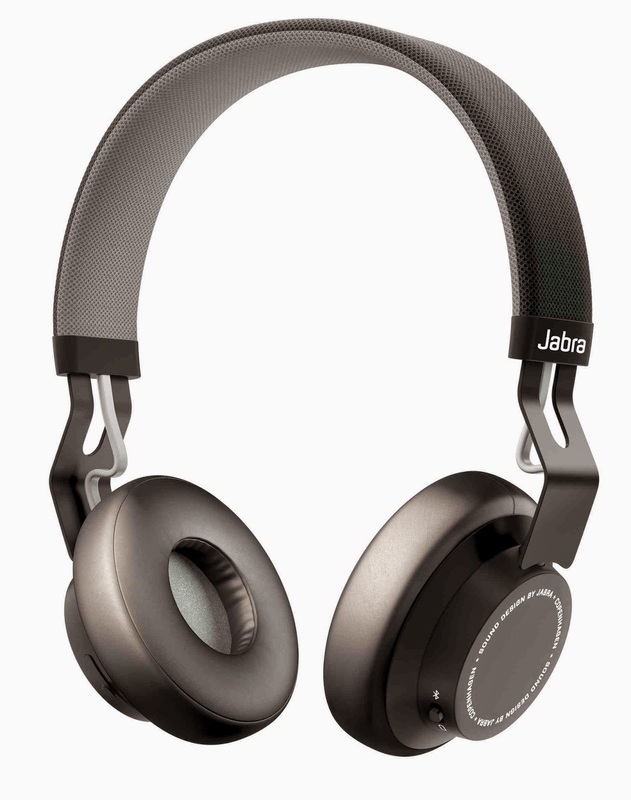 Jabra's Move are a pretty good set of headphones that do a solid job of keeping my phone in my pants. During use, they strongly reminded me of my time with the Revo Wireless, just lacking the touch features and coming out at a fraction of the price. Move also isn't limited to the everyday black, but offer individuality for the bold in blue or red. 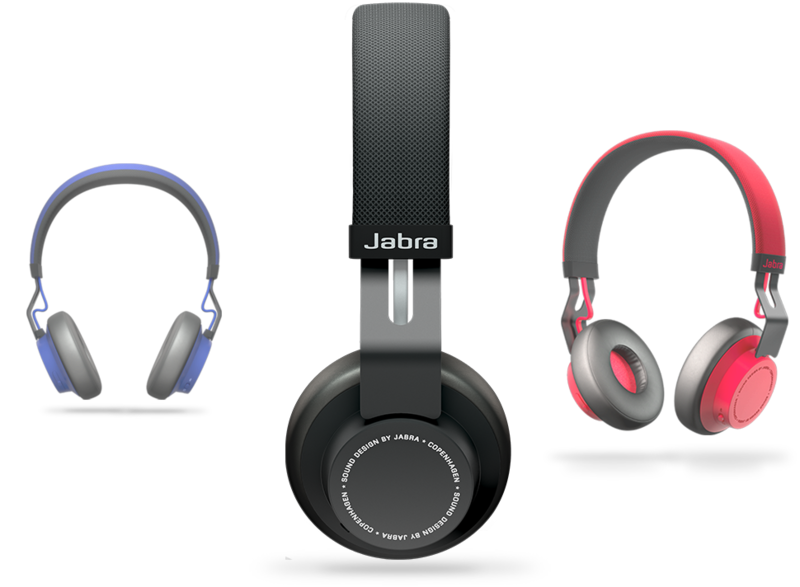 The Jabra Move On ear headphones are available now for $99.00.